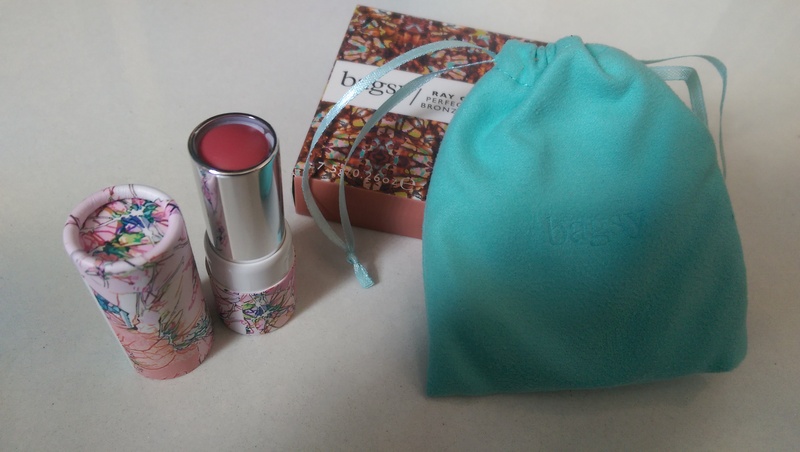 Today I’ve got a blog post to tell you about one of the newest beauty collections. 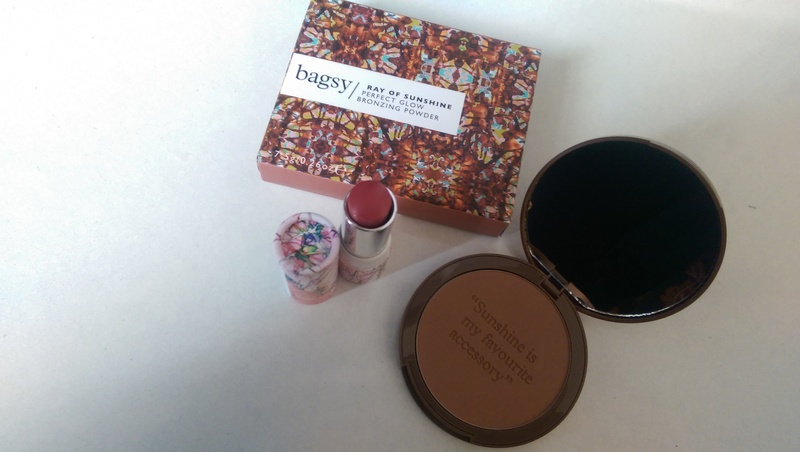 This is my by Bagsy – ‘Meet your handbag’s new best friends’. Bagsy launched exclusively on feelunique.com on the 15th of June. Bagsy is a British brand. Its a collection designed of easy-to-use beauty essentials . Also, with quirky and detailed packaging. I love it! Bagsy allows you to always be prepared, always and for any occasion. – Your handbag will love it! That was just a short introduction to what Bagsy do as a company I’m now going to tell you a little about some of their selected products. The lovely Sally who works at Bagsy gave me the oppertunity to receive some lovely Bagsy products and I’ve got to say my love for them is unexplainable. Lip Cocoon – Raspberry // This is a tinted lip balm. Once I tried it on my lips they felt hydrated and soft. I love how it feels also the colour looks stunning. This is also available in Lemon and Raspberry. Ray of Sunshine – Medium Dark // This is matte-finish bronzer which creates natural looking glow. I have to say I was in need of a new bronzer now this has come along I’m lost for words it just gives the perfect make-up look for summer. Its also available in Light Medium. 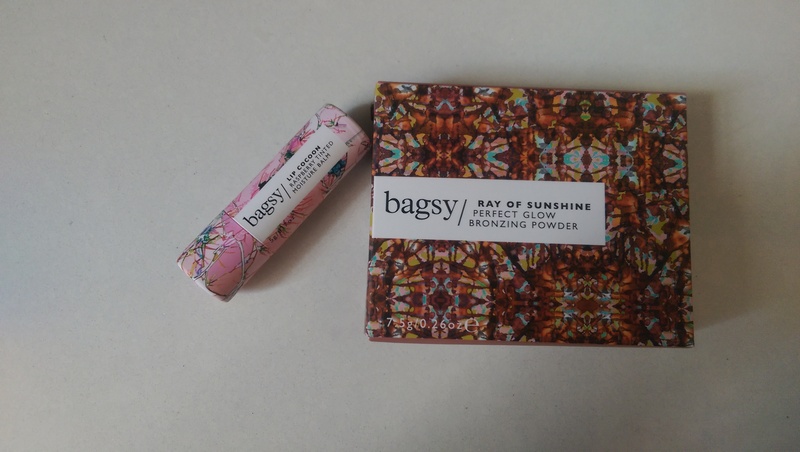 To finish with Bagsy will make you fall in love with their products so do check them out. What’s your favourite Bagsy product? Comment below. Yes I love it! Tell me what you think once you purchase it! !